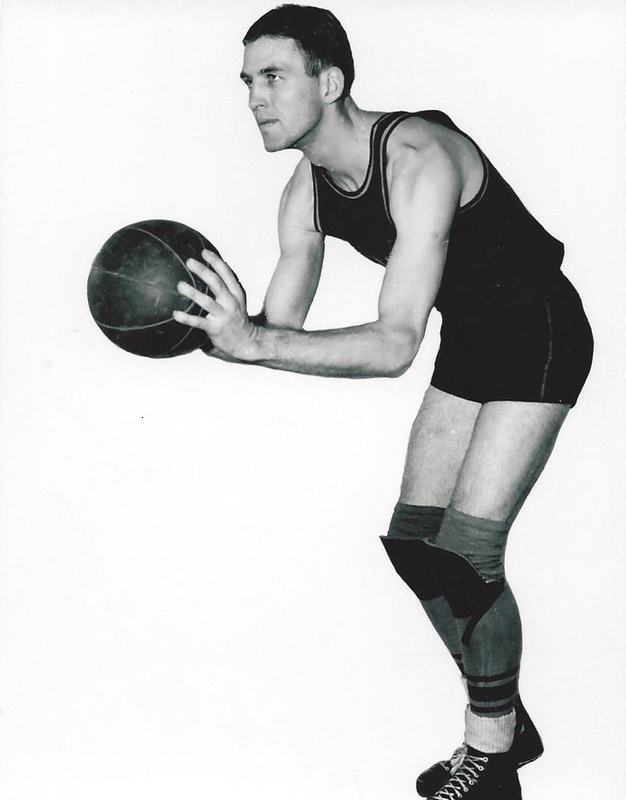 While playing at Westminster (Ohio) College, Bennett led the nation in scoring during the 1934-35 season. He was named a Helms Foundation All-American the same year. Talmadge Wesley Bennett Born: Mar 31, 1913 Died: Aug 20, 2002 Hometown: Akron, Oh.